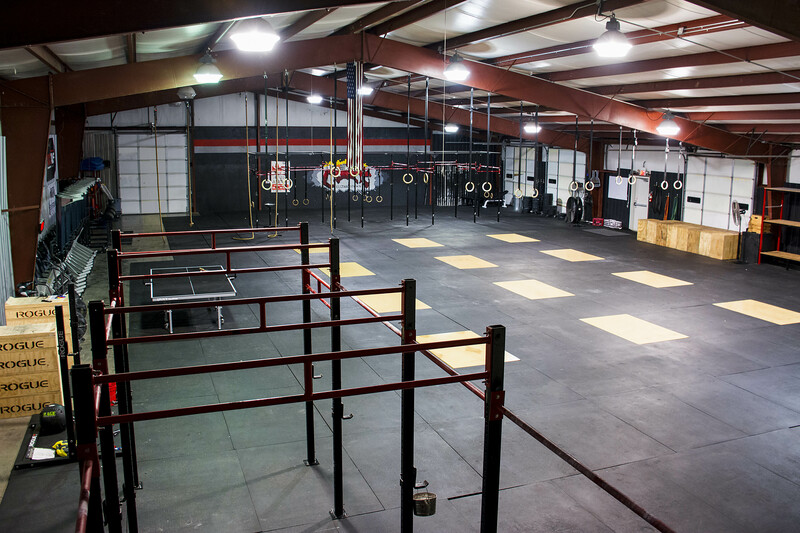 CrossFit Elizabethtown is a fitness community intent on helping individuals of all fitness levels reach their fitness goals in a small group training setting. 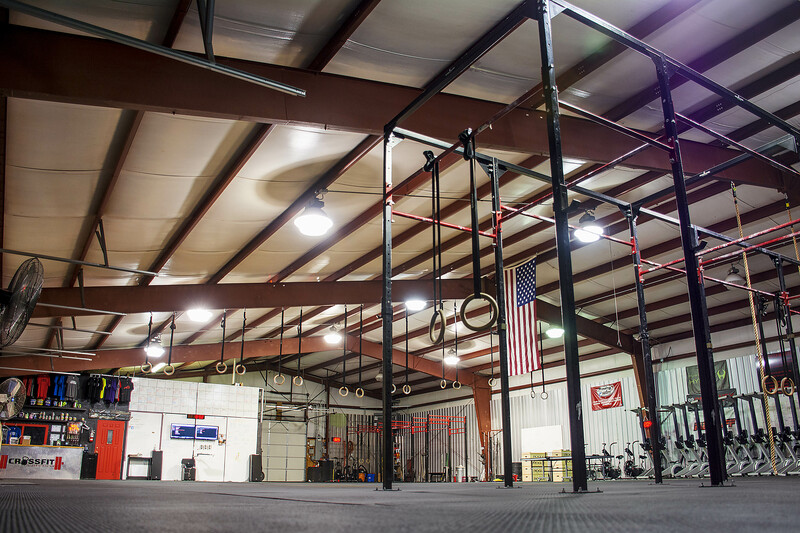 Our trainers at CrossFit Elizabethtown have over 30 years of combined experience in the world of fitness and sports coaching. 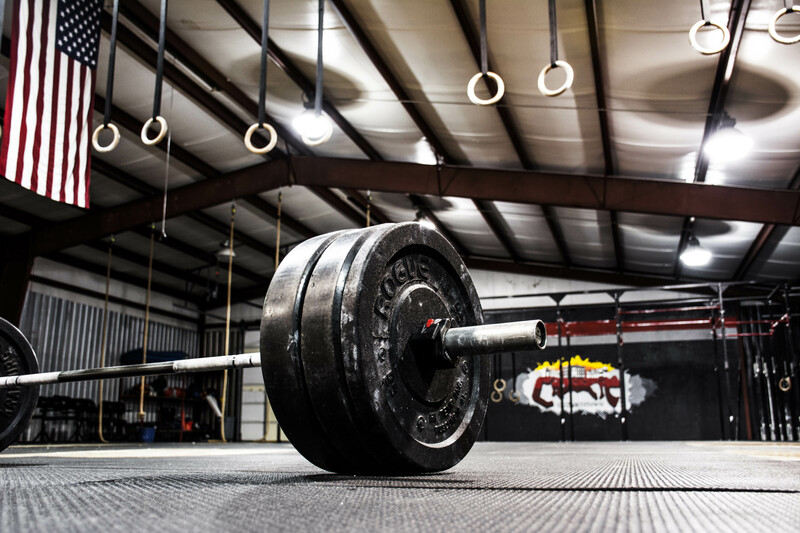 We have expertise in personal training, mobility movement correction, oly/power lifting, CrossFit, and sports specific conditioning. With our expertise, we can not only help you start your program, we can help make your existing one better and more customized to your individual GOALS! We have the premier fitness facility in Elizabethtown. 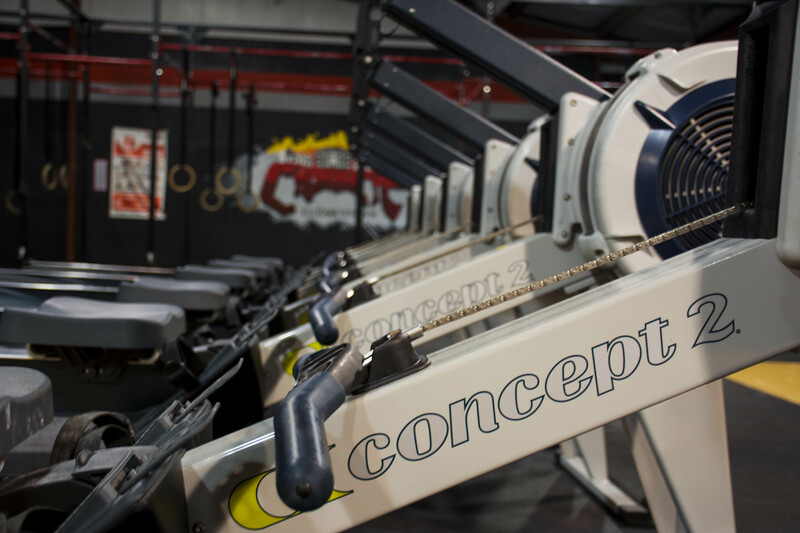 With over 8,000sf of fully equipped space, we strive to become the community’s name for fitness! 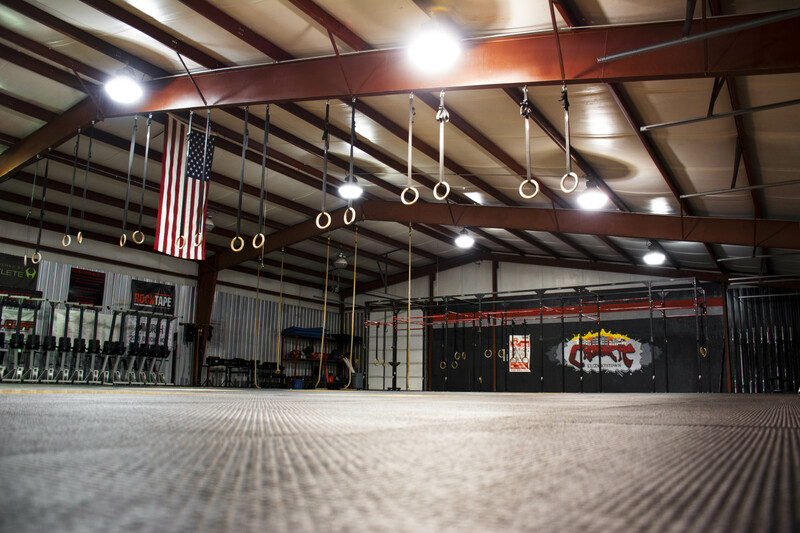 Childcare, CrossFit Kids, CrossFit Teens, Barbell 101 and 30+ CrossFit classes to match any schedule! 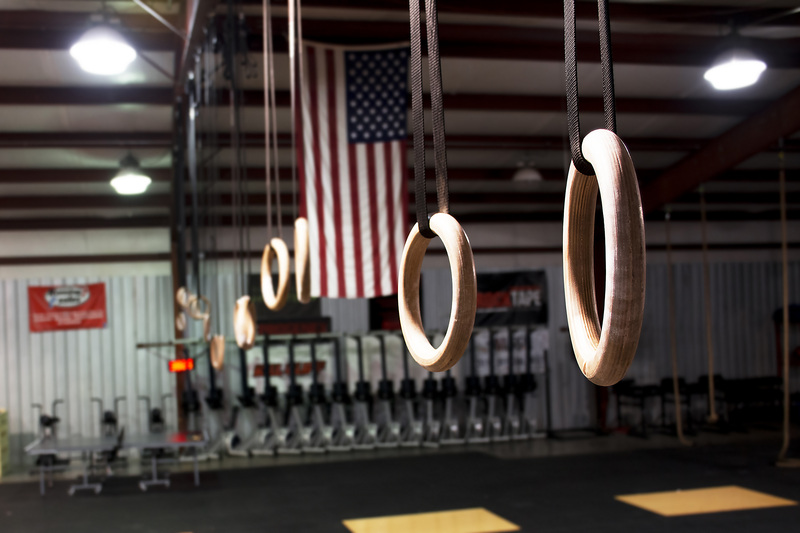 Come see why CrossFit is the fastest growing and most impactful thing in fitness!